To be listed here, please e-mail us a short description of the organization or event, specific contact information, and event dates and locations." 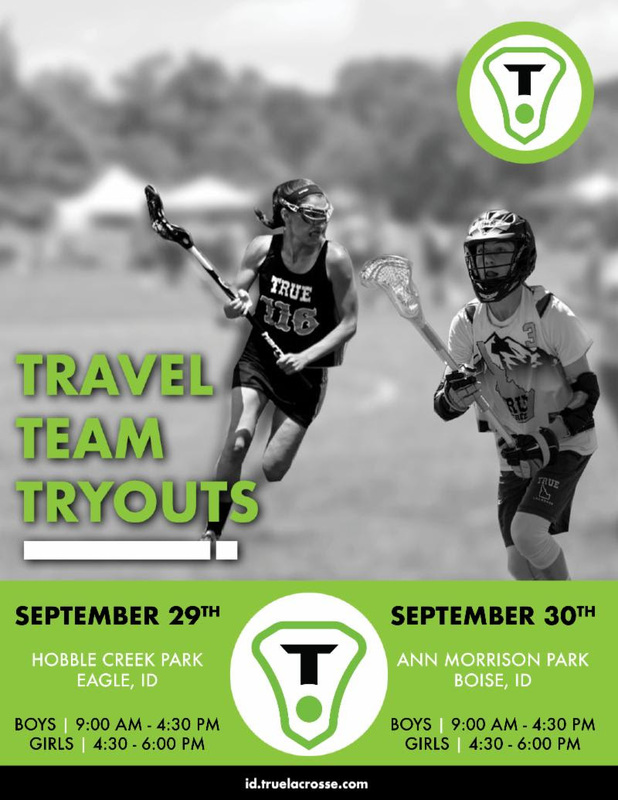 Competitive High School Travel Lacrosse Club, serving players from Idaho, Montana, Wyoming, Utah and California! Tryouts: October 28th, 9-11AM at Eagle High School Register HERE For Tryouts! Pre-tryout Clinic: October 27th, 3-5PM at Eagle High School Clinic Registration HERE! 2x practices per week, in Boise, ID for a total of 25 practices over the course of the season. Season will extend from May to January with several quiet periods. For boys and girls - save the date! Players must attend tryouts on the 29th & 30th; the tryout fee covers both days. Playing Sunday morning at 11am at Morley Nelson Elementary School football field or Fairmont Park (check our FB Page or Group for location, both are side by side locations) any age 14 and up welcome to play. This is a fun game of all ages and skill level just throwing in sticks and playing ball having fun. Dad's that have never played? We will teach you, bring your son and learn the basics of lacrosse (non contact). For more information visit our website at http://www.yetilaxclub.com/. No cost, just show up and play or watch! 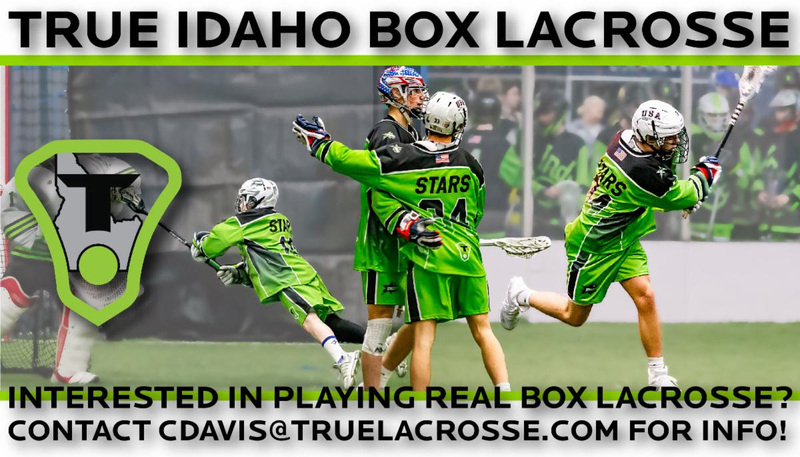 Any questions contact: Brandon Wright "
Our mission is to take Idaho youth and HS lacrosse to next level with year-round opportunities at U11, U13, U15, U17, and U19. Open tryouts each season, earn your spot. Affordable, local travel in western region. Represent, live play and Honor the Game. Description: Scallywags Lacrosse Club is Idaho's premier men's lacrosse club. The Scallywags play regional tournaments between June and October each year. For more information visit http://www.scallywag-lax.com or email .